Temperament: Friendly, outgoing, patient. Ideal working or therapy dog. The traditional waterdog of Newfoundland was discovered by visiting British nobles who brought this sporting dog back to England in the early 19th century. English breeders refined the breed in the latter half of the century to the sporting dog it is today. The do-it-all, gentle, loving nature of the breed made this a popular breed the world over. 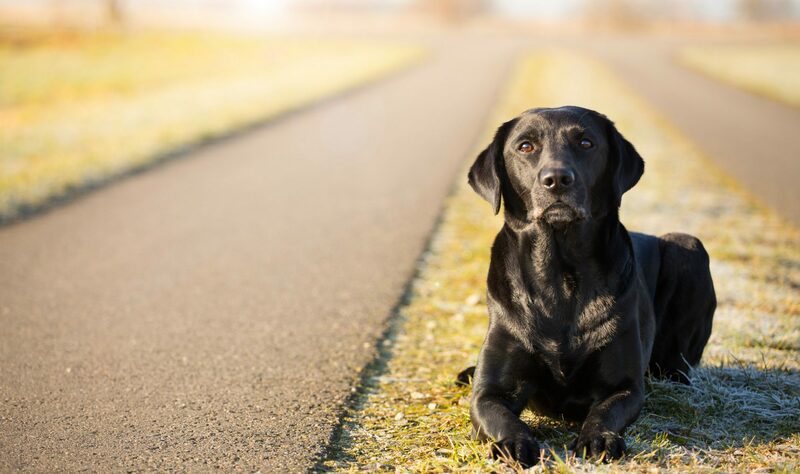 Generally diverse and populous, the Labrador Retriever's most common breed-wide health risks are hip and elbow dysplasia and patellar luxation. They are also known to suffer from distichiasis, exercise-induced collapse, diabetes, muscular dystrophy, tricuspid valve dysplasia, and entropion.